When looking at Molly McCorkle’s resume, one thing is made very apparent, she is one of the most talented creatives living in the city and has worked with some of the biggest companies and brands in both the lifestyle, fashion, and hospitality spaces. 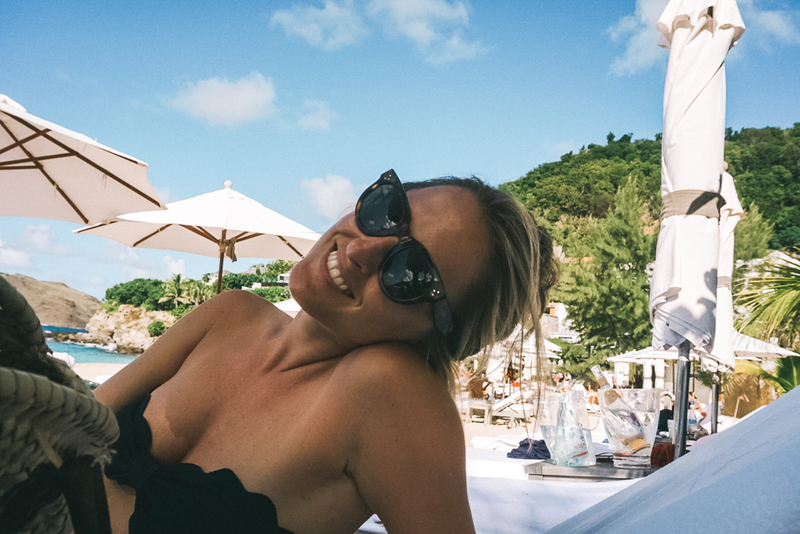 A Founder of her own creative agency, Byers Collective, and the Senior Editor of our favorite travel site, A Hotel Life, Molly is clearly never one to be complacent. Regardless of whether she is traveling around the world, exploring new places, Molly puts her creative mind to work doing branding and design for hospitality groups like The Surf Lodge and Public Hotels as well as for creative tastemakers like Eyeswoon and Studio Robert McKinley. Plain and simple, Molly is inspirational and the true definition of a New York hustler. She has the grit and grace to put her talents to work and reach the right people, but still manages to feed her love of travel. With her creative and cultured perspective, we were dying to know what makes Molly so interesting. From her personal style to her favorite places to visit, she is a tastemaker that I am proud to know. Continue reading to find out more about this artist behind some of your favorite branding and design works. New York, it’s the place I’ve called home for the last nine years. Favorite place to visit…Italy, easily! I spend time each summer in Italy exploring and most importantly enjoying all of the food and wine. This time of year a lot of John Coltrane. JK Hotels...rumor has it they're opening a hotel in Paris in the near future. Anywhere that’s outside of my own head. I find I’m the most creatively frustrated when I spend too much time thinking. A walk around the hood (West Village) with a stop or two in some of my favorite cafes usually clears up a block. La Mercerie. French food and furniture, what more do you need. My parents, they are the perfect people in more ways than one. 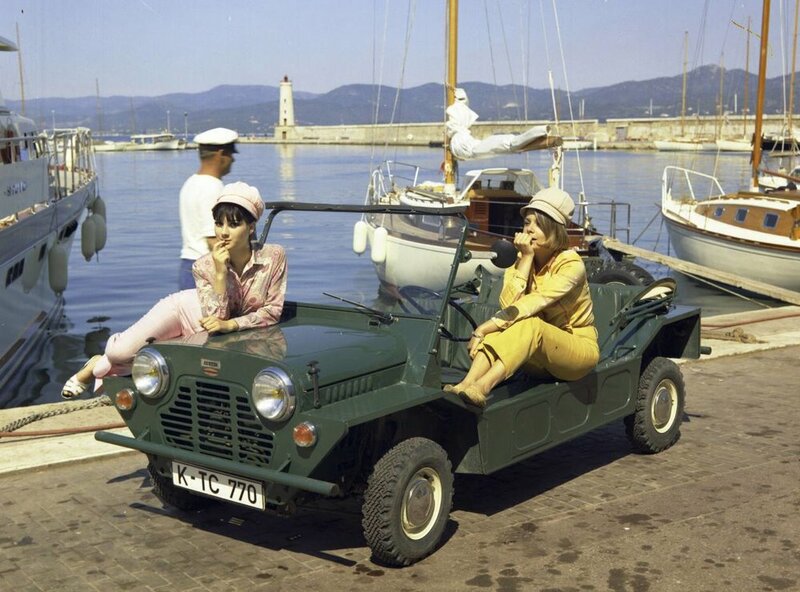 Mini moke! For my dream beach home. Casual…vans. A night out…a pair of wild neon Marissa Webbs that were a gift from my best friend. We’re cheesy, we have matching bestie shoes, and we love them. New York Pilates. I cannot live without it. Central air conditioning (dream big).